Extremely high levels of spin on short game shots. Superb value. Limited spec options. Thin grip as standard. 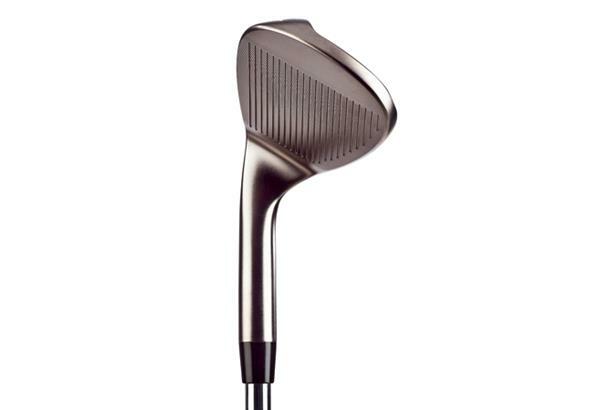 Made from 8620 soft stainless steel with a milled faced and 22 groove design to generate high spin rates. As reviewed in our 2014 Wedges Test: The round leading edge creates a sharp appearance, but the grind is effective enough to stop digging. Face milling is obvious and created high spin from short range. The heavy feel of the clubhead makes it easier to let the club do more of the work. The grip is thin and makes you hold it tighter, reducing feel. The levels of check were superb regardless of the lie. The head is a decent shape and the control around the green was as good as most others on test. Impressive. 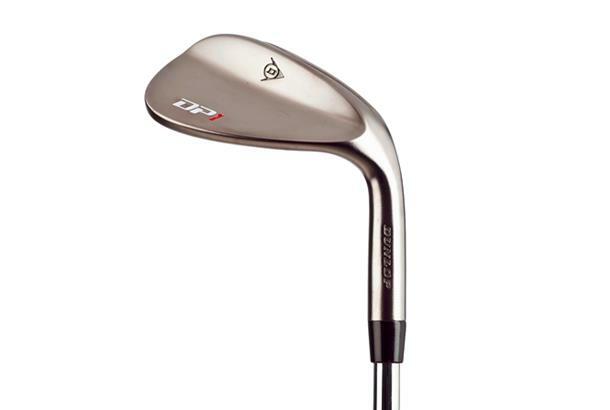 As reviewed in our 2013 Wedges Test: The surprise package. Joel said this would be his chosen finish and he got high levels of spin, too, the only thing that let him down was the shape of the clubhead – the leading edge is quite rounded – and the heavy feel. The abundance of grooves was noticed by all our test team and spin numbers were some of the highest on test. James felt the finish was classy, got a few spinny shots from sand and commended the curve in the sole. Great value.